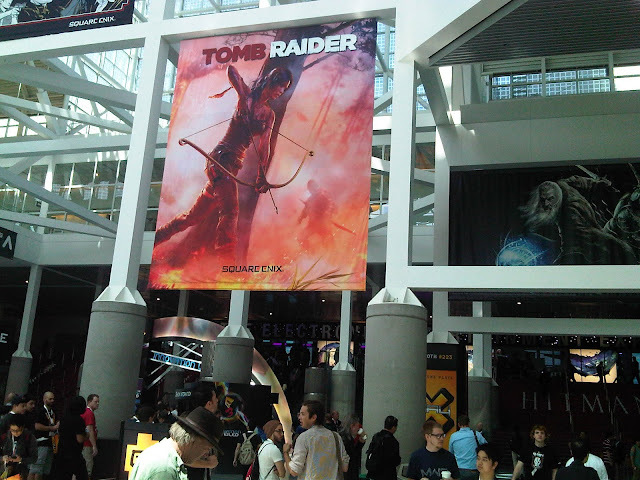 Eventually we got whiff of our exclusive interview with Karl Stewart at E3 2012, via our community ambassador from fellow official Tomb Raider fansite Guns & Grapple. 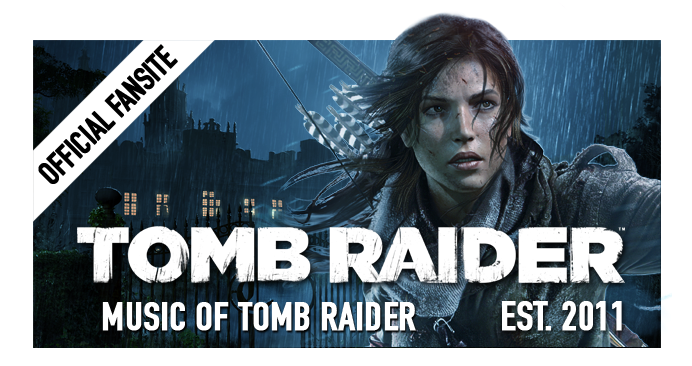 While not all of our questions were asked due to time constraints, the Tomb Raider Global Brand Director offers a little more insight to inquires where he could, piggybacking from the full community sit-down. Stewart intimates that like the presence of the Crystal Habit podcast on iTunes, he's confident the soundtrack release to Tomb Raider should make an appearance on the popular digital music distributor. 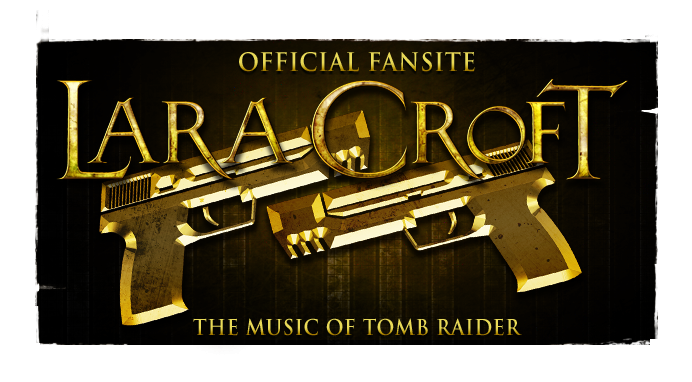 The Irishman also expresses interest in making music from the previous entries of the franchise commercially available, to date no Tomb Raider video game music album is. Q: Will there be additional bonus material in the Collector’s or Limited Edition sets? "Yeah... actually, we’re right in the middle of deciding that as we speak, there’s a lot of content that gets created in making a game and there’s a lot of stuff that ends up on the cutting room floor, you know, much like movies ...a movie starts at four hours and ends up at ninety minutes. 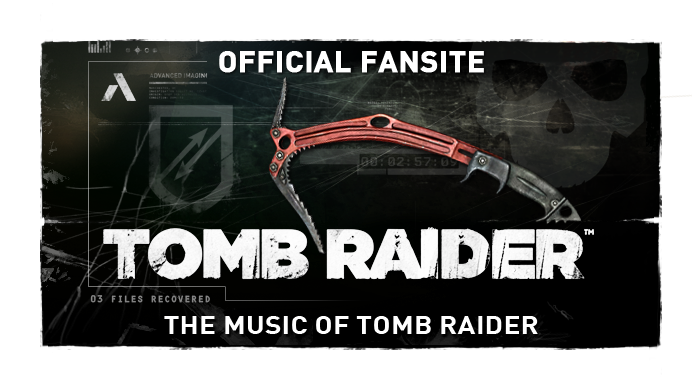 Q: Regarding the soundtrack release, will any of the music either from this title or from previous titles make it's way to iTunes? Q: You said the soundtrack will be released in line with the game – regarding the game’s release, is that going to be a worldwide release date or is it going to be staggered? "Right now it’s a world-wide release date, we’ve been talking with our European counterparts and we’ve made the decision that March 5th will be the date that we launch the game in our EFIGS territories [English, French, Italian, German, Spanish] and North America. We haven’t made a final decision yet with regards to our Asia markets and our Japanese markets, that will be a little harder because they’re a little more complex, to make sure that, you know, translations and VO and making sure it hits at the right time.